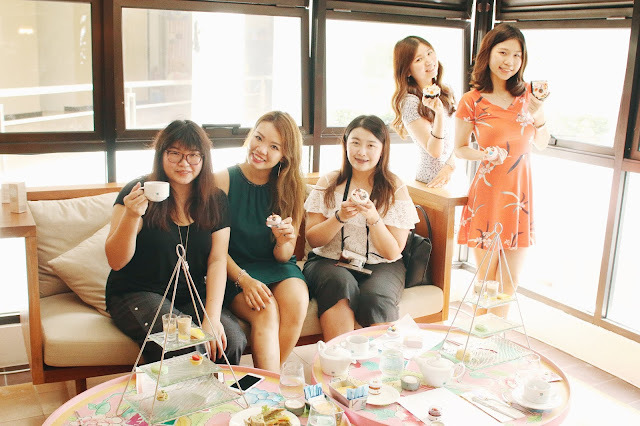 It's been a while (ikr) on my Taiwan travelogue. So this is the second last post of the trip, mainly covering on Taipei city, Jiu Fen and Ximending, including the public transport how-to. We got on board metro train in the peak season of morning session. 忠孝复兴站. It's another kind of experience in the train where we got to see the local's lifestyle during working days. Upon exit 忠孝复兴站, we followed the directions board towards "bus stop for Jiufen" as shown below. Festive season always means another good and valid reason to feast over ecstatic gathering! 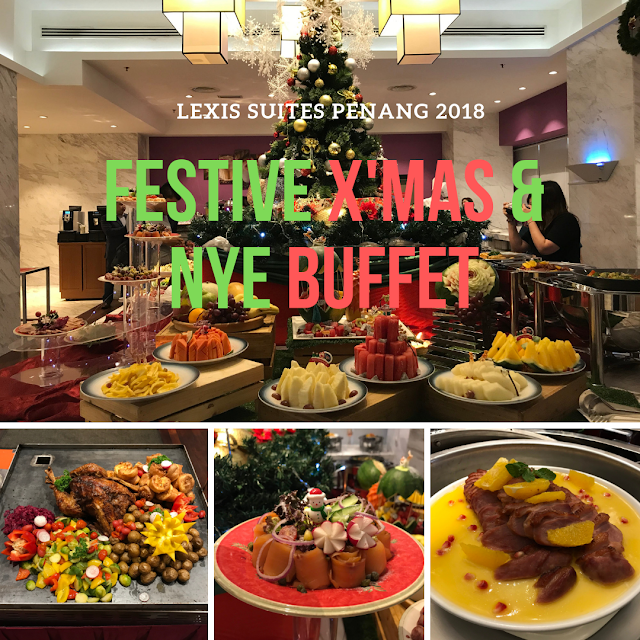 Lexis Suites Penang return for Christmas buffet this year, after the success overwhelming response up to 300 pax in year 2017. One of the big spotlights falls to year end's edition lucky draw, diners are all standing a chance to win a room stay at Lexis Suites Penang!